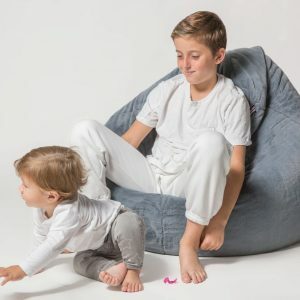 If you associate the word "bean bag" with relaxation, welcome the Bell Bean Bag by POZITIVE, inspired by the traditional bean bag look, with our signature nuanced design. The fine details make it a unique piece of furniture. Two by two, for the most luxurious relaxation possible. Two Double Jack pouf sofas (each with room for two) and two Amigos - the ideal footstool which is also super-functional: for sitting on, putting your feet up, or using as a table for whatever you need next to you. And to help you make up your mind - we have packed them for you at a special price. 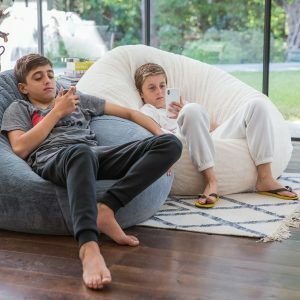 Double Jack - the ultimate bean bag sofa that combines two essential elements of living environment design - comfort and aesthetics. 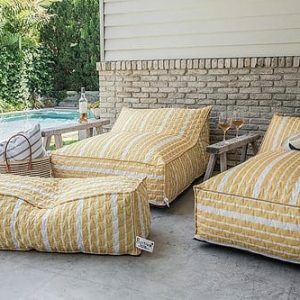 With a nonchalant look and the perfect balance of softness and firmness, the Double Jack sofa looks great in every corner of your yard or garden. Oh, and also... it's wide enough for two... 40" wide and 47" long. 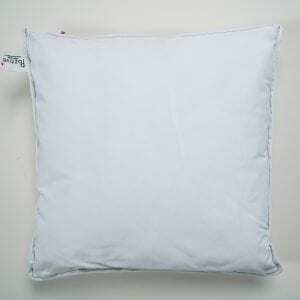 Fluffy square pillows (18" by 18"), with our unique blend filling that guarantees they remain fluffy-looking and soft for years to come. 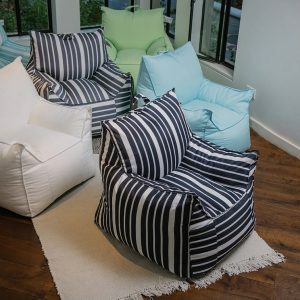 A complimentary item for POZITIVE bean bag furniture, or something to take home with you to hold on to the POZITIVE atmosphere they inspire. 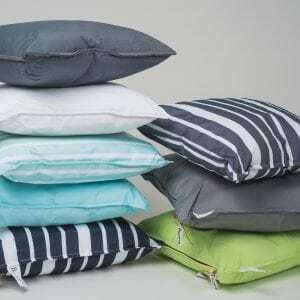 5 Fluffy square pillows (18" by 18"), with our unique blend filling that guarantees they remain fluffy-looking and soft for years to come. 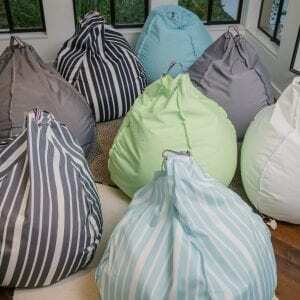 A complimentary item for POZITIVE bean bag furniture, or something to take home with you to hold on to the POZITIVE atmosphere they inspire. 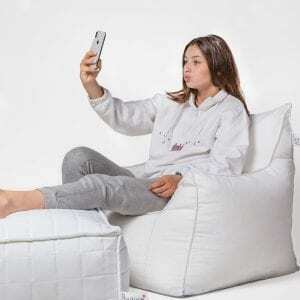 With a nonchalant look and the perfect design of softness and firmness, Long Jack is the ultimate bean bag sofa that combines two essential elements of living environment design - comfort and aesthetics. 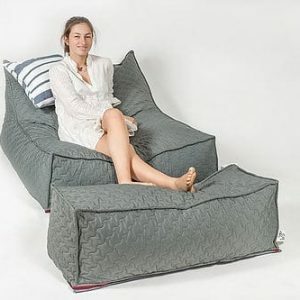 If you feel like outdoor daydreaming, this is the piece of furniture for you. Oh, and also, its length is just right. 57" long and 27" wide. A perfect kit for maximum luxury. If you ask us … if you are anyway relaxing in an armchair, then it might as well be comfortable and soft, with a cube pouf next to it. 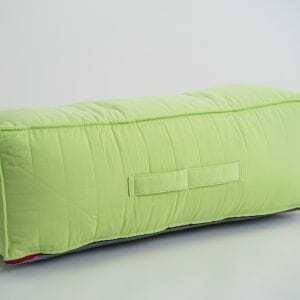 For garden or living room, Minimi furniture and the Cube pouf packed in a conveniently priced pack, is most worthwhile for you.